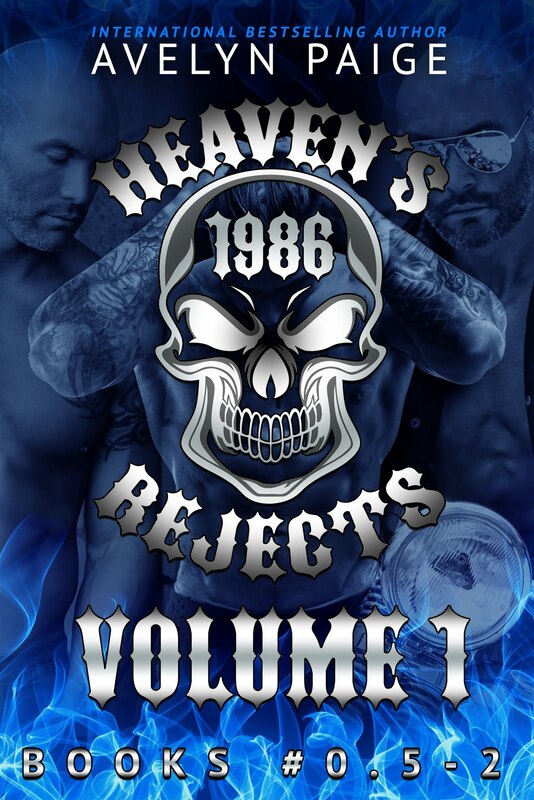 Join the Heaven’s Rejects brotherhood with the first three books of the series bundled together for the first time. Absolute power corrupts absolutely; it was a harsh lesson that my father learned too late. Now we’re all going to burn for his mistakes. Can an angel with blood-covered wings and the devil himself resist temptation, or will they risk bringing hellfire down on everything that they love? When Darcy Kyle sticks her nose in the club’s business, Raze finds himself questioning his loyalty to his brother’s memory. How can he resist an angel bathed in the ashes of the fallen? Avelyn Paige is an international bestselling author. She resides in a sleepy little town in Indiana with her husband and three crazy pets. While she may be a Hoosier by birth, she is a Boilermaker by choice. Boiler Up! 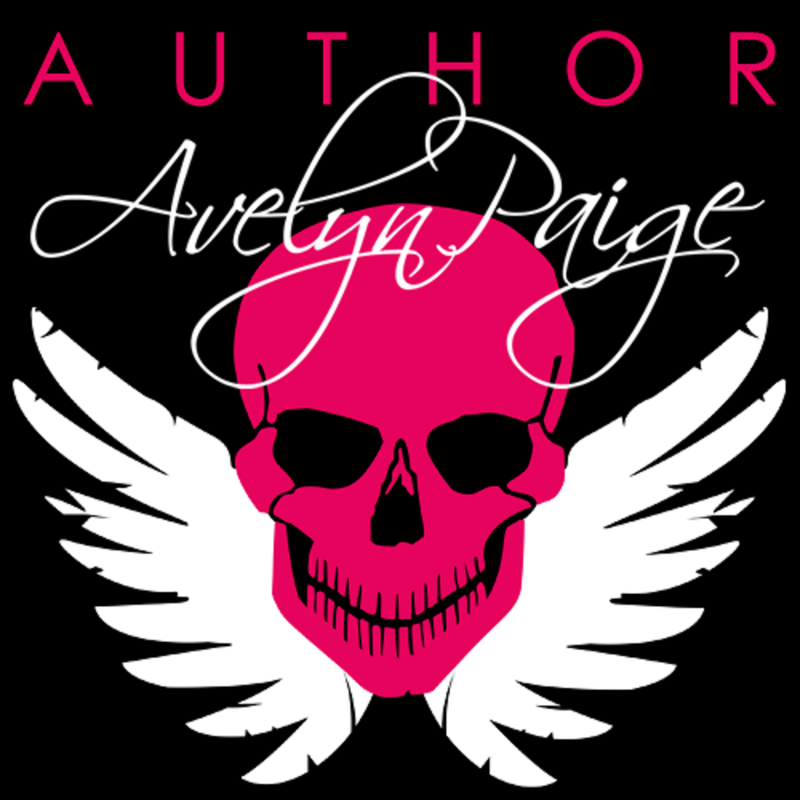 Avelyn spends her days working as a cancer research scientist and her nights sipping moonshine while writing and book reviewing. She loves everything paranormal, Cajun culture, and wants to try tornado chasing as a hobby when she finally grows up. She just has to get over that pesky fear of thunderstorms first.